YouTube is a perfect marketing channel for your client’s product. Videos are a great way of communicating ideas and, of course, selling. Marketing Agency clients want to see how their YouTube channel is working for them. Sending automated client reports every two weeks or monthly is an absolute must for any successful marketing agency today. 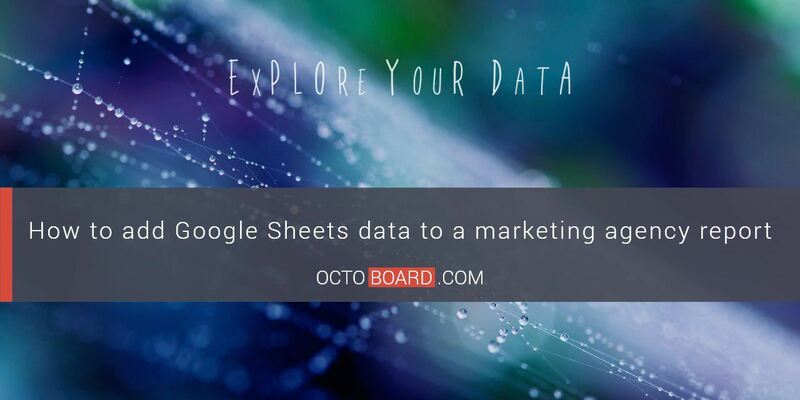 That is where Octoboard Marketing Agency reports step in and help agencies save a lot of time per client by using YouTube data reports. 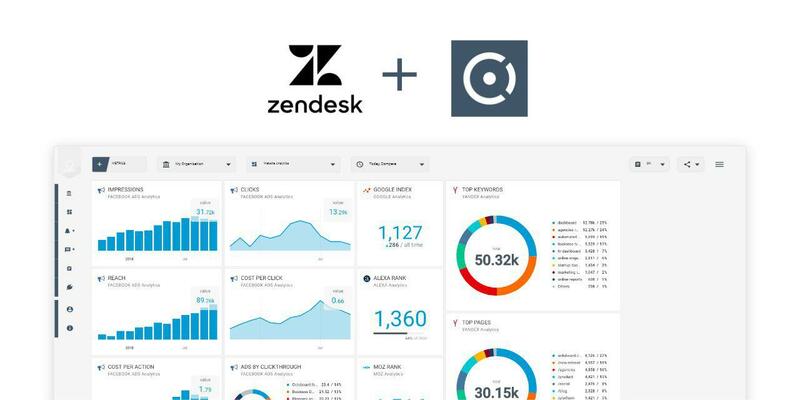 Here is how Marketing Agencies can automate the process of creating client reports. 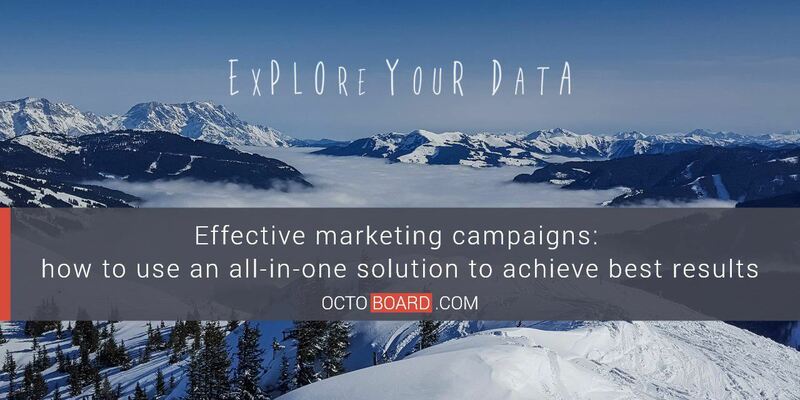 Octoboard dashboards and templates allow you to have all the data not only at hand, but also generated as a report for clients of Marketing Agencies and sent automatically to them. 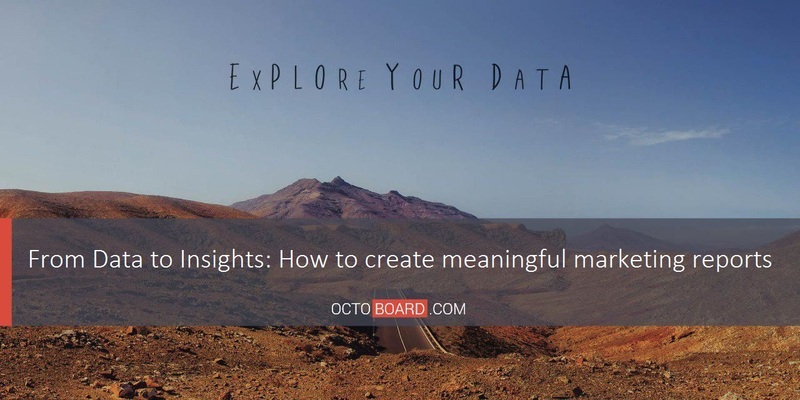 Such way of representation of data helps Marketing Agencies and their clients get actionable insights out of information and make right business decisions. 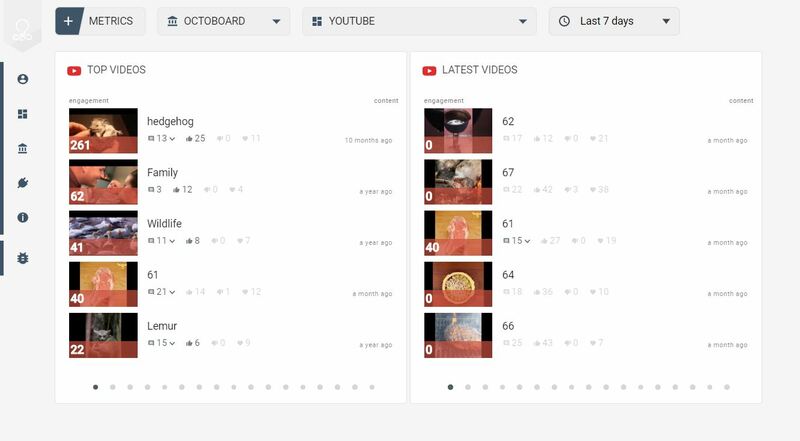 Tracking your client’s YouTube channel or videos is very easy – go to Octoboard, connect your client’s YouTube account and press “Go”. Just 1 minute and that’s it! Sending reports is even easier – select a ready-made template and click “Send”. Metrics to track your client’s YouTube popularity are already grouped in this template. 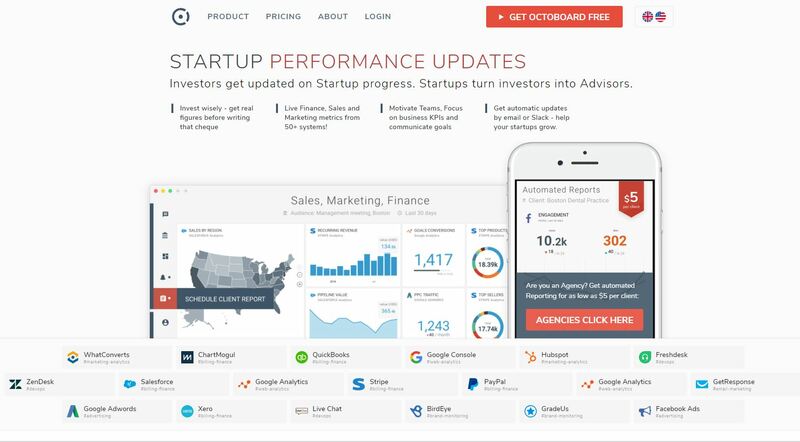 Metrics to monitor your client’s user Engagement (likes, comments, shares, favorites). 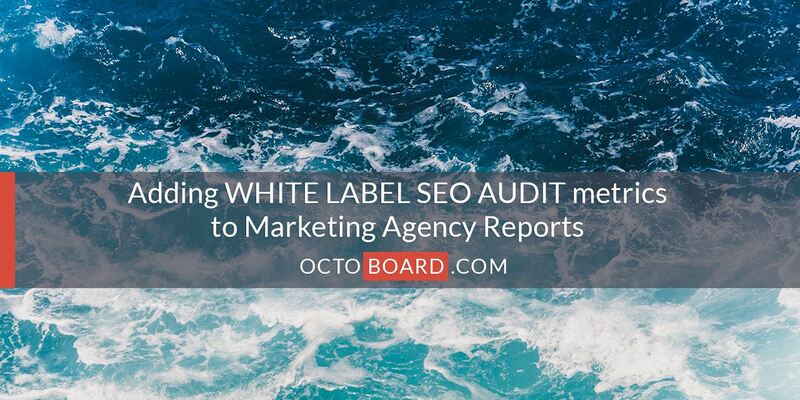 You can easily turn this template into a YouTube Engagement report for Marketing Agencies. You can schedule the report for automatic generation and sending to clients.